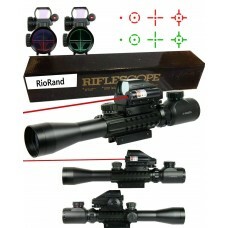 Brand: RioRandThe RioRand Advantage: 100 characters per line and each line will be displayed as a se.. 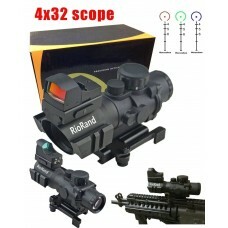 Brand: RioRandHolographic Reflex Dot Sight with Mount Durable all metal construction Cantilever PEPR.. 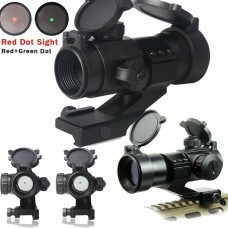 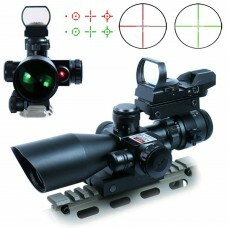 Brand: RioRandFeatures: 1x35mm Scope Mount Style 35mm Red / Green Dot Sight Stylish Military & R.. 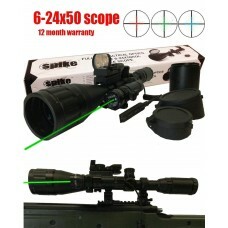 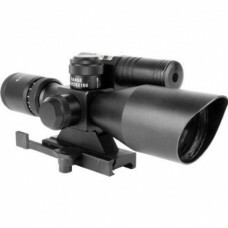 Brand: RioRANDLaser power lower than 5mwThis tactical rifle scope is well suited for mid to long ran.. 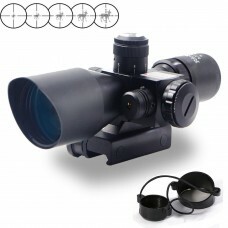 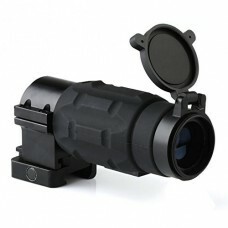 Brand: RioRandThis model of compact tactical Vector Optics scope, with dual illuminated and equipped.. 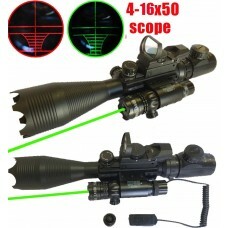 Brand: RioRandSpecificationThis compact tactical rifle scope is well suited for close to mid range s..
RioRand: RioRandPower lower than 5mwThe Tactical 2.5-10x40 Rifle Gun Scopeis an ultra compact, tacti.. 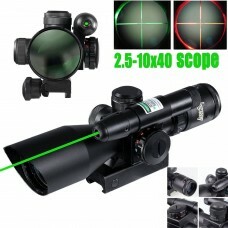 Brand: RioRandProduct DescriptionBuilt on Prism, it's so tactical, length only 5.5". 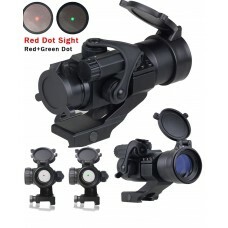 Reticle with po.. 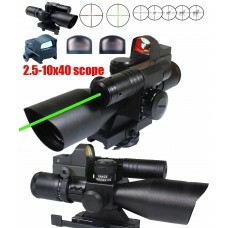 Brand: RioRandLaser power lower than 5mw2.5-10x40 Tactical Rifle Scope Specifications:Finish:Black M.. 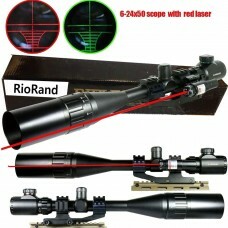 Brand: RioRandDurable all metal constructionHigh grade fully coated optical lens Weather, fog, and s.. 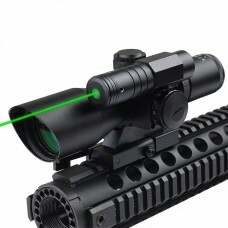 Brand: RioRandGreen Laser powered by CR2 3vBattery and Illumination powered by CR2032 3vButton Cell .. 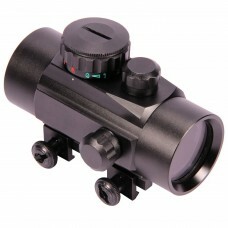 Brand: RioRandMagnification: 3xObjective Lens Diameter : 22mmLength: 115mm (4.5 inch)Weight: 265g (9..